How much would you pay to possess the newest fad? Fidget Spinners can cost as little as a couple dollars (US) to upwards of eighty dollars for one with all the bells and whistles. Although none of these actually have bells or whistles. Some fidget spinners do light up though. 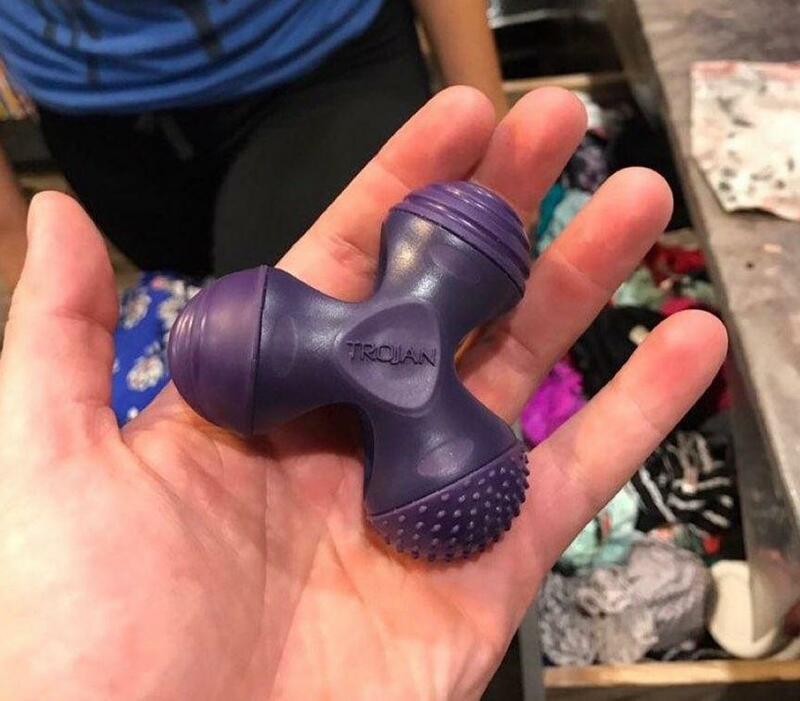 Fidget Spinners also come in different shapes and sizes. Some are two-bladed but most are three-bladed. Some have pictures on them or are shaped like the Batman symbol. I wonder if the fidget spinner will be around for a long time like the yo-yo or slinky? 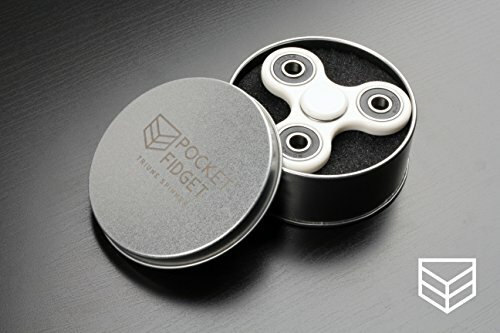 Manufactures of fidget spinners often claim that fidget spinners are must-have for those suffering from ADHD, autism, depression, just about any other ailments, although very little empirical proof exists to support these claims. Most teachers claim that if they see that thing again, it will be taken away and is going into their desk. Funny how the claims can be so grand and proof so limited but I suppose that the rapid rise in popularity can surely be attributed to a genius marketing campaign. 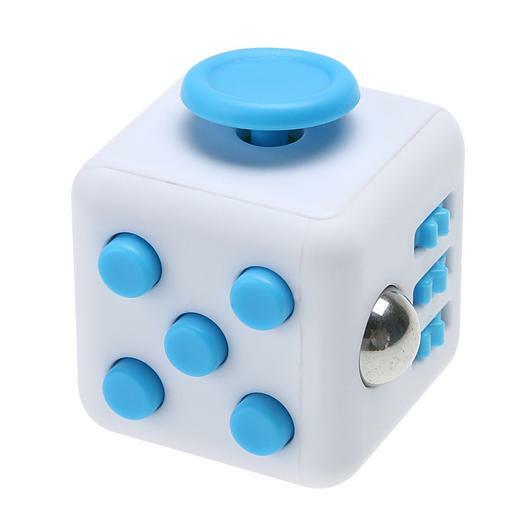 Oddly enough, something very similar is the fidget cube. This little thing can be quietly played with and has actually been proven to help those specifically with autism. Sad though that one cannot perform "tricks" with it, so it will probably never gain the popularity of the fidget spinner. I remember the dark days before the fidget spinner. desperate souls would suffer and nash their teeth in their attempt to replace something they didn't even know they needed. I remember chewing on my pencil eraser during tests, and then realizing I needed my eraser. Remember pencil fights? It was like a right-of-passage for a junior high boy and I believe this act was the single reason one can now buy high-quality gourmet pencils-because they make stronger pencil-fighting apparatuses. Remember this? (depicted in picture below) One of the original fidget spinners. I know what you're thinking. "Where can I get one of THOSE fidget spinners?" Will this toy survive the historical rise of fall in popularity suffered by so many other toys, or will it be just another passing fad, lost to obscurity like the pet rock. One thing is certain-somebody's making a lot of money off this fad, passing or not. Now, sorry to cut this short but I have to get to the store. They open in ten minutes and rumor has it that they got a new shipment of fidget spinners in.